I do not even know where to begin and I am afraid that, while I want to say so many things about this book, this review will be oddly short for me. 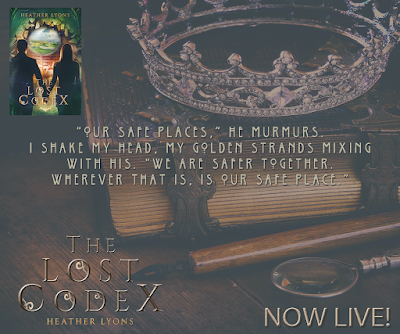 It will be short because Heather Lyons has given me a series that has brought me so much wonder and enjoyment; so many heart gripping (even stopping at times), swoon worthy, tear worthy moments these past two years that I am at a significant loss for words. I remember saying in my first review that surely Heather had to have a madness about her because I struggled to fathom how this story came to be, but that her madness called to me and pulled me straight down the rabbit hole she created. This story of two lovers who should never cross paths but when they do they change worlds. This is a story tipping on the edge of insanity, a story whose very breath draws from the madness of Wonderland but is rooted in the simplicity of a small Missouri town. It is a story that comes from a wild dreamers mind and pulls together the beauty of those wild dreamers that came before her. It is the story of stories brought to life and will have you wishing that even through it's madness it was a true possibility. I went into this last book full of hope and trepidation. I knew exactly how I would want the book to go but I also knew that my brand of madness is not the same as Heather's and her brand would send me on a ride I never saw coming and I was not mistaken. 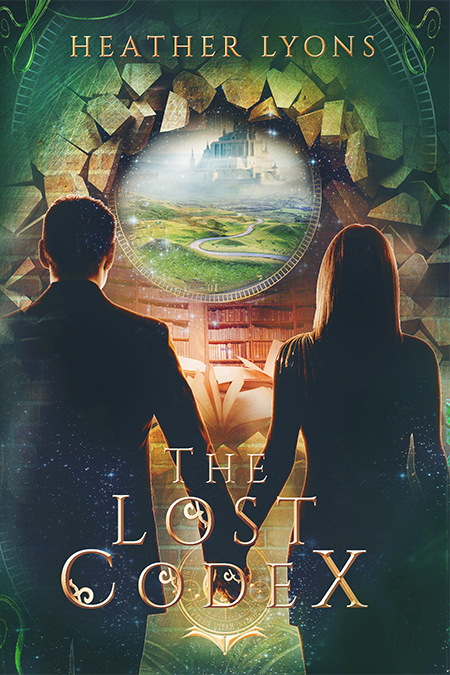 The Lost Codex is a roller coaster of a ride, one that you ride blindfolded so when you get to each twist, turn, and loop you gasp saying 'I never saw that coming'. The fact that this is the 4th book in a series and I can honestly say it took me by surprise is a feat not to be ignored. By now in other books I would have sussed out the path the book is on but this one almost always took me by surprise. Another surprise would be Heather's characters, you would think after 4 books the character development would be set, that we would no longer be watching her characters grow and develop, but more just watching as they closed out their stories. That is not the case with The Lost Codex and even when it comes to the epilogue and you think they are done being who they are you find out there is still more to discover about them. As far as the characters are concerned I can only say two things I could have wished for 1. more of an ending for Jace...I want his story (hint, hint...I think we all need to fall back down the Rabbit Hole Heather.) and 2. that this wasn't the end. I am happy with where these characters are and the lives that they will continue to lead but I don't want to let them go. I can't ever imagine feeling as though they are ever done. They feel so alive! I haven't just read about these characters, they have breathed life into me as much as Heather breathed it into them. I won't go into more depth about this story because it is imperative to the readers out there that this story is allowed to unfold in your hands and heart. If I go on about the adventures, the love, the hate, the heartache you won't have what I had which was an experience of a lifetime, yes a book series can give you that, it can give you a world to lose yourself in and words that can change how you see your own. In the end I will leave you with these two quotes that moved me deep in my soul. This isn't just a story about love, this is a story about life and how we choose to live it and how we choose to love those with in it.
" I am always with you. It is what those who touch lives do, Alice. Hearts are not solid, not really. They are Mosaics, cobbled together from pieces we take from life and others." "I am not undertaking this sojourn lightly. But to stay in the shadows, when too many suffer..." Her eyes glow in an otherworldly way that leaves me uneasy; the smile she offers is unrecognizable for the face I've known for nearly a year. "We must all take a stand, even if the future is unclear." She pauses. "Even if the devil is both inside and out." After years in Wonderland, Alice has returned to England as an adult, desperate to reclaim sanity and control over her life. An enigmatic gentleman with an intriguing job offer too tempting to resist changes her plans for a calm existence, though. 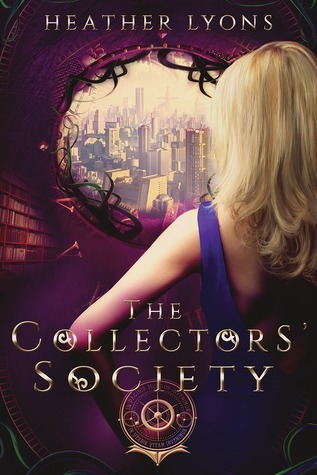 Soon, she’s whisked to New York and initiated into the Collectors’ Society, a secret organization whose members confirm that famous stories are anything but straightforward and that what she knows about the world is only a fraction of the truth. It’s there she discovers villains are afoot—ones who want to shelve the lives of countless beings. Assigned to work with the mysterious and alluring Finn, Alice and the rest of the Collectors’ Society race against a doomsday clock in order to prevent further destruction . . . but will they make it before all their endings are erased? 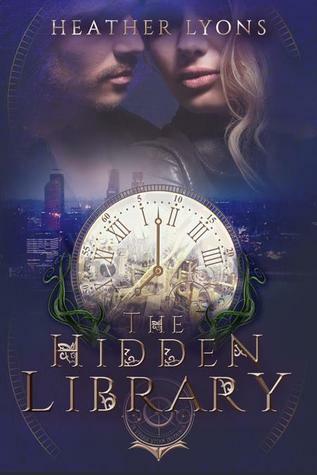 * This is the first book in the adult romance/fairy tale Collectors' Society series. 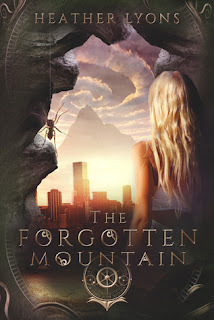 Heather Lyons is known for writing epic, heartfelt love stories often with a fantastical twist. From Young Adult to New Adult to Adult novels—one commonality in all her books is the touching, and sometimes heart-wrenching, romance. In addition to writing, she's also been an archaeologist and a teacher. 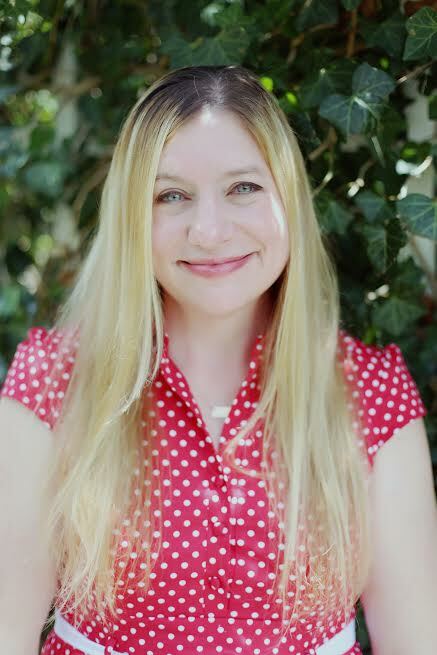 She and her husband and children live in sunny Southern California and are currently working their way through every cupcakery she can find. 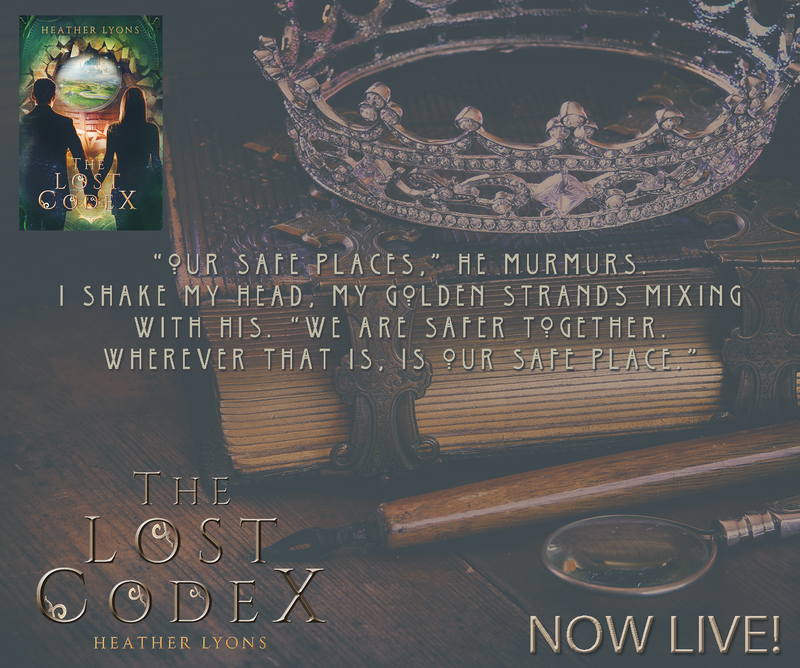 The Lost Codex by Heather Lyons - Release Day!